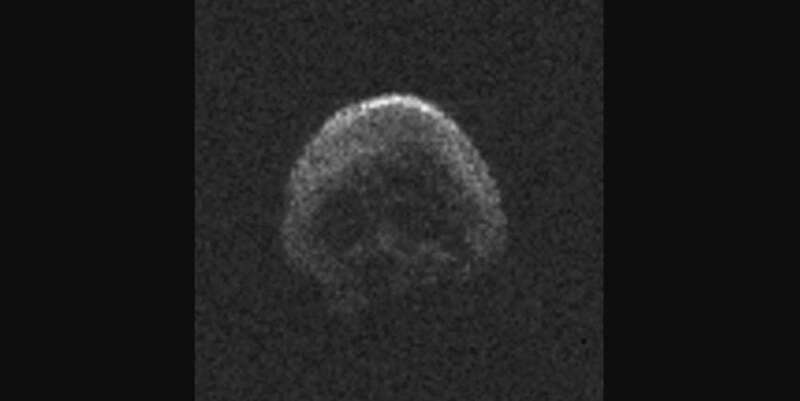 Spooky old 2015 TB145 and its close approach to Earth in 2015 was the subject of a study published in the journal Astronomy & Astrophysics last year, so researchers have a pretty clear idea of what it's like. The asteroid is an estimated 700 meters (2,300 feet) in diameter. 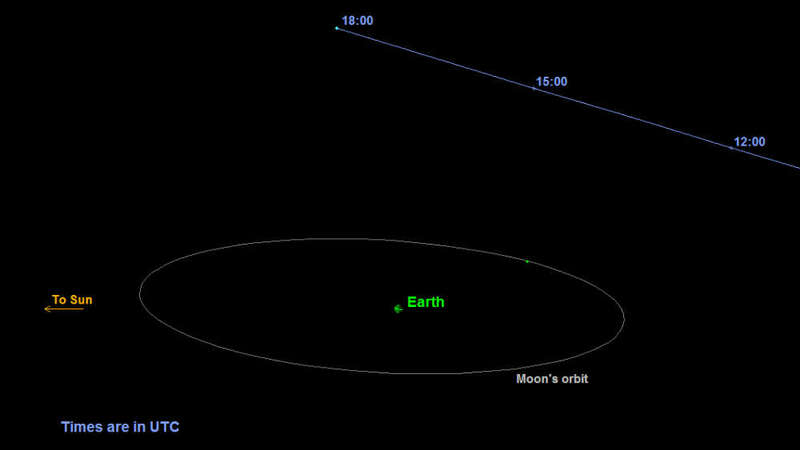 That might sound pretty big, but it’s small enough to have no gravitational influence on the Moon or Earth.